Poland’s conservative ruling party seems to be in hot water again over its negative attitude to refugees. It tweeted an opinion poll chart with a statement, which said aversion to refugees should not be considered bad, but quickly deleted it. The chart came from last year’s Pew Research study and showed that a majority of people in nine countries, including Poland, disapproved the way Brussels was handling the refugee crisis. “Do not let yourselves be persuaded that an aversion to refugees is something bad. Poles are not an exception in Europe,” the Law and Justice Party wrote in the tweet, which was captured by photo and posted on Twitter. The posting, however, was quickly deleted and later replaced with a toned-down comment that focused on handling of the crisis rather than the refugees. Pawel Szefernaker, secretary of state in the cabinet of Prime Minister Beata Szydlo, remarked that the deleted tweet was written in an “exceptionally unfortunate” manner and that “such mistakes should not happen,” AP reported. Szydlo herself came under fire over a Wednesday remark, which was widely perceived as anti-refugees. “In today’s restless times, Auschwitz is a great lesson showing that everything must be done to protect the safety and life of one's citizens,” she said during a ceremony marking the 77th anniversary of the first deportation of the Polish prisoners to the Auschwitz Nazi concentration camp. The remark appeared briefly on the same Law and Justice Twitter account, but was removed too. 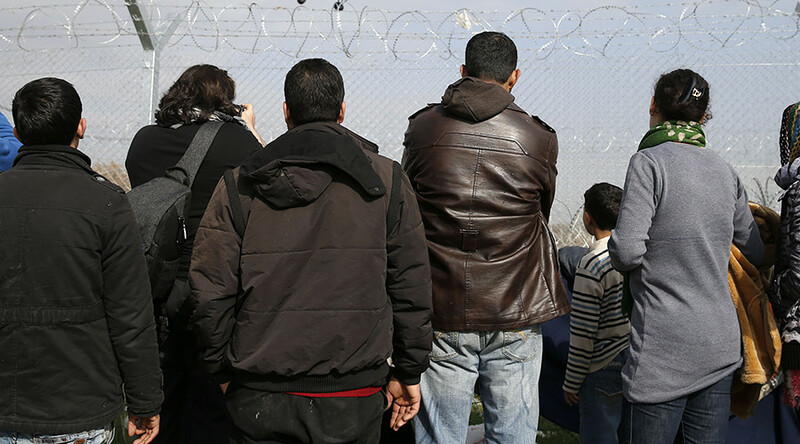 Earlier this week, the European Commission launched legal proceedings against Poland, Hungary and the Czech Republic for refusing to accept their quota of asylum seekers under Brussel’s resettlement plan. 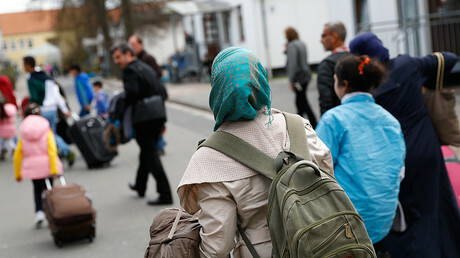 The Law and Justice-led government in Warsaw considers refugees from the Middle East and North Africa a security risk and a threat to Poland’s cultural identity.